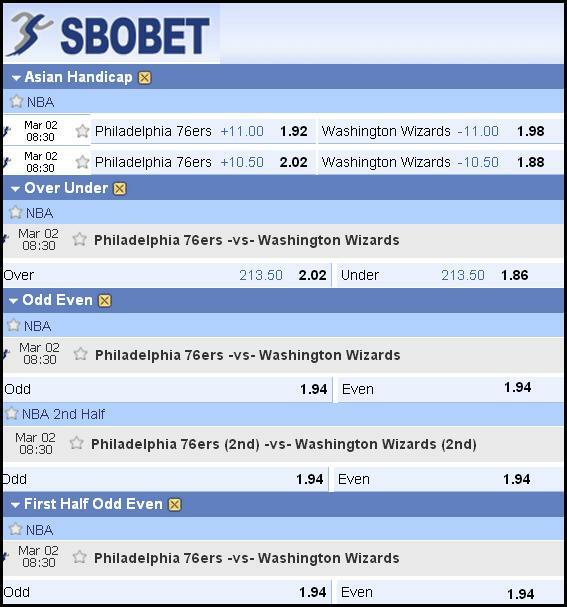 Washington Wizards at Philadelphia 76ers on March 1, 2014 | SBOBitcoin| Value Your Bitcoin with Asian Handicap! The Philadelphia 76ers are on the verge of matching the franchise’s longest home losing streak, set in Allen Iverson’s rookie season. While the surging Washington Wizards don’t appear likely to slip up against Philadelphia, they could have some tired legs following a historic triple–overtime victory. The 76ers hope to avoid their 12th straight home loss Saturday night when they retire Iverson’s No. 3 against a Wizards team looking for its sixth consecutive win. Philadelphia (15–43) shot just 36.8 percent from the field and 5 for 22 from 3–point range in a 101–90 loss to visiting Orlando on Wednesday. The Magic snapped their 16-game road losing streak while sending the Atlantic Division–worst 76ers to their 11th consecutive home loss and 12th straight defeat overall. The club has stockpiled draft picks and cleared room under their salary cap in preparation for the future, but for now it’ll try to avoid matching the franchise–record home slide – set from Dec. 9, 1996–Jan. 24, 1997 – as well as its first 13–game skid overall since Dec. 28–Jan. 20 of that same season. Here are the odds offered by Sbobet and Pinnacle. 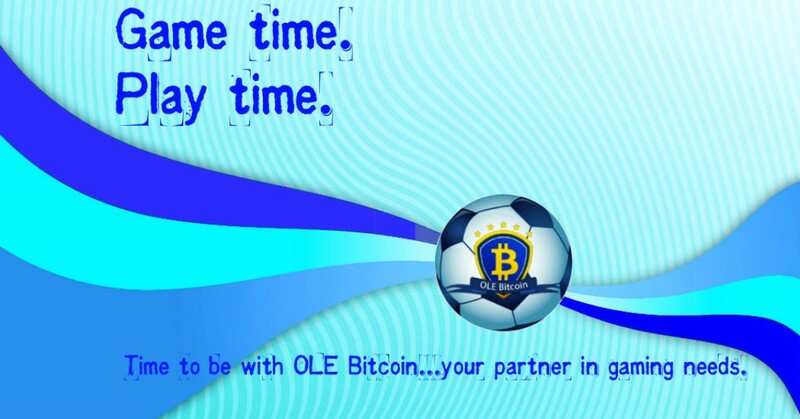 Please note that the odds might change without prior notice. More update on NBA here.